Lucas studied double bass and electric bass at the conservatory of Amsterdam. During his study he played in the popular Dutch band, Room Eleven, and joined later the jazz group Tin Men and the Telephone and various other bands. After several years as a professional musician, Lucas felt a strong need to contribute more to the world he is living in and started to explore how he could use the power of music in different contexts. 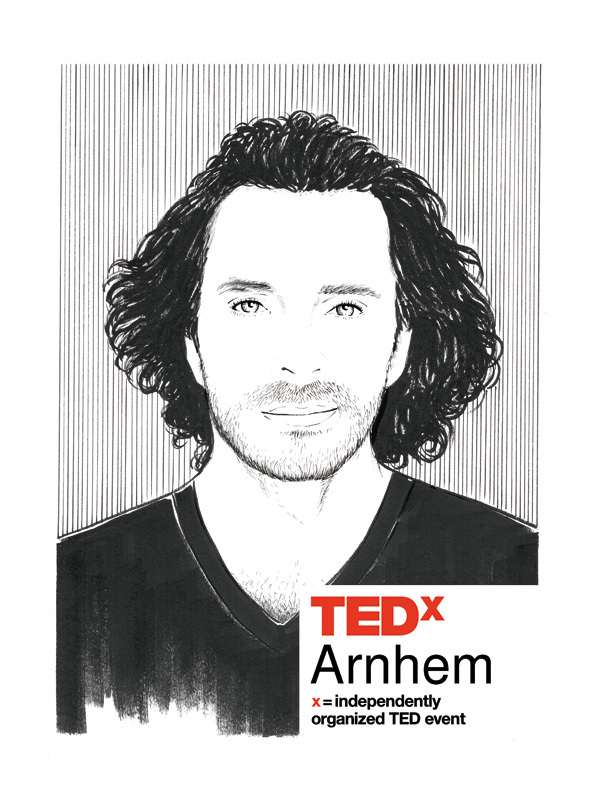 After working for Amnesty International, stichting Papageno, Kobranie, Syrious Mission and Fort van de Verbeelding, his search brought him to Knowmads International Business school, a school with a focus on social entrepreneurship and sustainability, where he learned to work with group facilitation, co-creation, collaborative leadership, non violent communication and deep democracy. Music is always a common theme in his work as a facilitator, host, trainer, knowmad and a teacher. He is a trainer with Musicians without Borders, an organisation that uses the power of music to bridge devides, connect communities and heal the wounds of war.